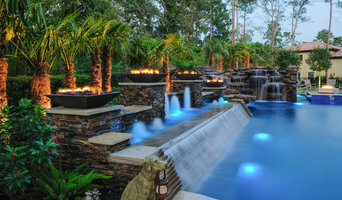 With over 35 total years of experience in the pool industry and customer service, The Pool Wizards have everything you will need for pool service Richmond Tx. Bryan Burks, owner of the Pool Wizards, has worked for pool companies and sub-contracted for pool companies for over a decade. He knows what it takes to get the job done right the first time without cutting corners. 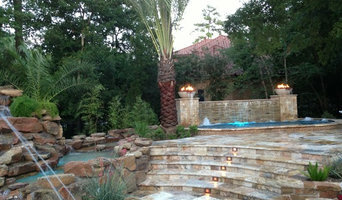 With his years of experience he will customize a plan to meet your pools specific needs. Don’t waste time and money with other companies that are inexperienced and under-managed, call The Pool Wizards today!